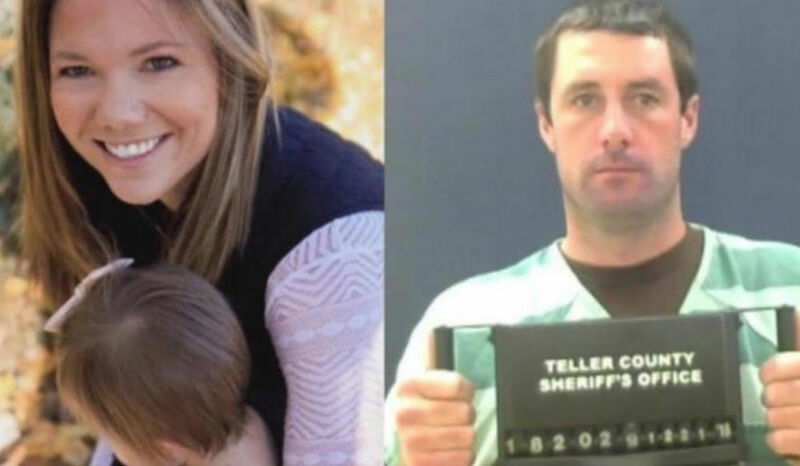 A woman in Idaho who is believed to be involved in the disappearance and presumed murder of missing Colorado mother Kelsey Berreth has a court date this week, and she is expected to plead guilty to at least one charge connected to the murder investigation. ABC News reports that Krystal Lee, 32, is due in court on Friday, February 8, in Teller County. Two of Lee’s family members reportedly spoke to the news outlet on the condition of anonymity, and said that Lee is expected to enter into a plea agreement. The specific charges are not yet known, though relatives told ABC News that Lee had been questioned about allegations that she had disposed of evidence. As CrimeOnline previously reported, Lee is believed to have had some kind of relationship with Patrick Frazee, the father of Kelsey Berreth’s daughter, who was arrested in December on multiple felony county related to Berreth’s presumed murder. Berreth, 29, was last seen alive on Thanksgiving Day in Woodland Park, where she lived with her 1-year-old daughter. Lee worked as a nurse in Twin Falls, Idaho, until she was placed on leave earlier this year. Lee has not spoken to the media about her apparent role in the investigation, but friends, acquaintances and relatives have indicated in multiple media interviews that Lee and Frazee had once been romantically linked and that he had pressured her to aid in Berreth’s presumed murder. A spokesperson from the District Attorney’s office confirmed to the news outlet that Lee has a February 8 court appearance scheduled but did not provide any details about a possible plea deal or the specific charges, stating that the case is sealed.